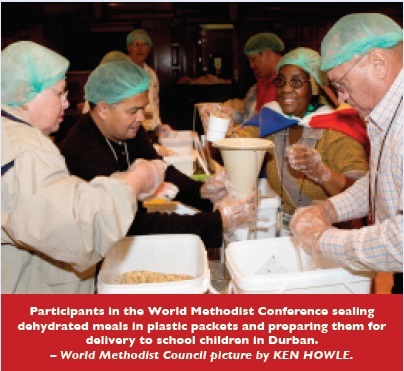 DURBAN (South Africa) – Members of the Singapore delegation to the 20th World Methodist Conference held here from Aug 4 to 8, 2011 were among the many delegates who helped to pack 100,000 packets of food for African school children. The packing for the “Stop Hunger Now” programme was completed over three days, on Aug 4, 5 and 6, at the City Hall, a short distance away from the conference venue, the International Convention Centre. The food packets were distributed to school children in Durban with 25 per cent of them going to the children in Somalia. Each plastic packet was filled with dehydrated rice, soy, vegetables, flavouring and essential vitamins and minerals, and sealed. On Aug 5, a team of conference attendees delivered thousands of meals to Addington Primary School in Durban. Some who had helped to pack the meals sat down to eat with the children. Mr Larry Malone, President of the World Methodist Council men’s aﬃliate, said that many children who attend this school are refugees, and have very little to eat. News of the packaging progress was reported daily at the conference. Applause broke out when the goal of 100,000 meals was met on the final day of the packing session. Financial support for the meal packing event was provided by United Methodist Men, Korean Methodist Men, the United Methodist Committee on Relief, the Mississippi Annual Conference, and Good Samaritan Korean Methodist Church in Incheon, South Korea. 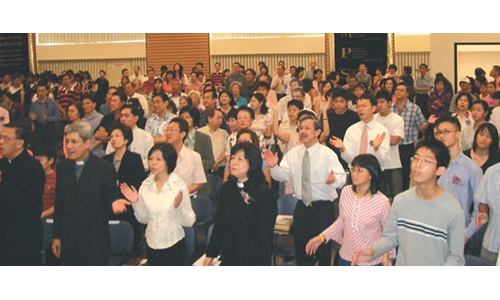 The idea for the event began in Seoul, South Korea during a 2006 gathering of the World Methodist men’s aﬃlliate. Mr Malone challenged the men to the mission of eliminating world hunger in partrtnership with “Stop Hunger Now”. 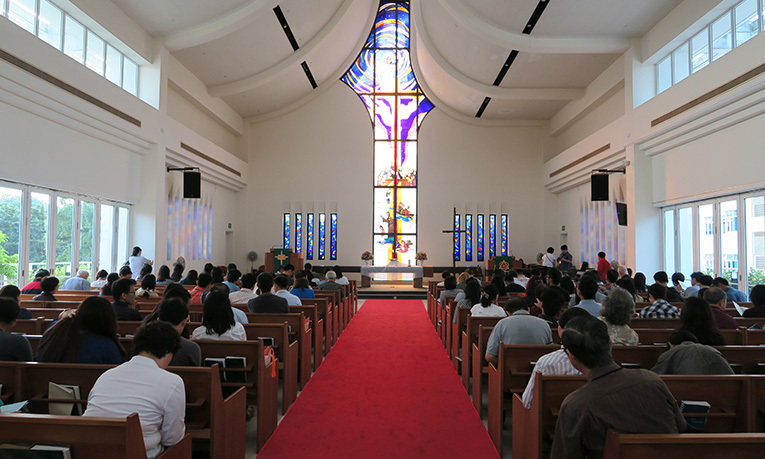 At this conference, the men called on the world Methodist family to commit to fast at least one meal a week, pray during that meal period for all who are hungry, and to give the cost of one meal daily in a sustained commitment to a Christian hunger-related ministry. Mr Malone asked the World Methodist Council to issue the same call to churches in member denominations. 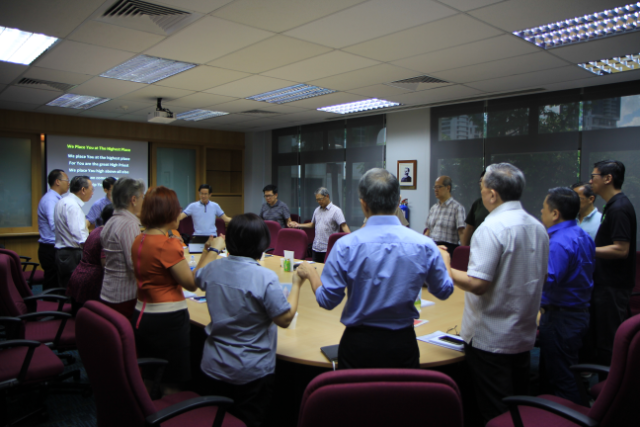 The council responded with a resolution calling on all Methodist churches to fast, pray and give so others may live. 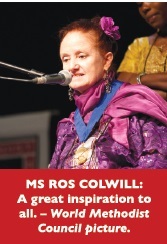 MS ROS COLWILL, a Roman Catholic Nigerian who serves as a mission partner from the British Methodist Church on assignment with the Methodist Church in Nigeria, is the sole recipient of the 2011 Methodist Peace Award. The social worker received the award from the Rev Dr John Barrett, Chairman of the World Methodist Council which instituted the award, during the afternoon session of the World Methodist Conference on Aug 5. Ms Colwill initially worked with leprosy patients in Nigeria. She encountered many leprosy victims with mental health problems and became increasingly aware of the number of impoverished people with mental illnesses and learning disabilities. She gathered support locally and internationally and developed a pioneer project in a small village in the south-east of Nigeria, Itumbauzo, called “Amaudo” (Village of Peace), which began in 1990. 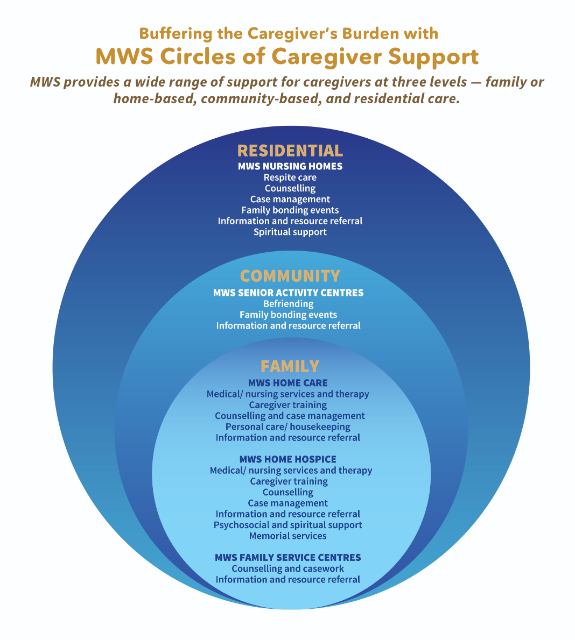 She developed a holistic and community-based approach to care for these people. It is even more inspiring to acknowledge Ms Colwill as this year’s recipient as she has partial disability following a stroke. She received the award in a wheelchair, and got a standing ovation. NEW YORK – Bishop Ivan Abrahams knows what it means to be denied full rights in the society where you live. Born in 1956 under South Africa’s apartheid system, he was seven years old when his family was forced to move from a section of Cape Town which was suddenly declared a whites-only area. His classification by the government as a “coloured” person both stereotyped him and limited his choices. ose early experiences spurred his involvement in justice ministries, and the “black and white blood coursing through my veins,” has made him a reconciler, he said. 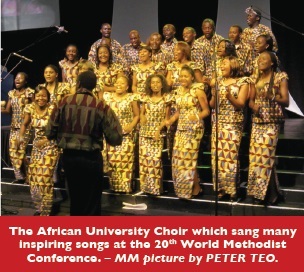 He succeeded the Rev Dr George Freeman as General Secretary of the World Methodist Council at the 20th World Methodist Conference held in Durban, South Africa, from Aug 1 to 8, 2011. Bishop Abrahams is the first top executive of the council from outside the United States. When elected in 2003 as the Presiding Bishop of e Methodist Church of Southern Africa, he set an agenda for social outreach that included ending violence and abuse against children, dealing eﬀectively with the HIV/Aids pandemic and addressing the social and economic disparities that exist even in the new South Africa, where the “gap between rich and poor is still unacceptably high”. His religious identity is another powerful motivator. Every Methodist, he believes, is called “to be an agent of transformation” and to speak for those who cannot. e social worker received the award from the Rev Dr John Barrett, Chairman of the World Methodist Council which instituted the award, during the afternoon session of the World Methodist Conference on Aug 5. 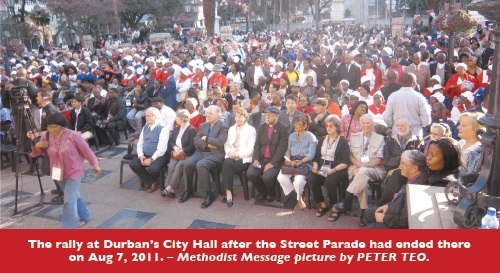 Bishop Abrahams is indebted to “the whole Methodist family” for its participation in the global crusade to end apartheid in South Africa and inspired to think such a show of unity can work again. Lake Junaluska, North Carolina, for his new duties with the council. Bishop Abrahams is so steeped in the Methodist tradition that he likes to joke about hearing “the Wesleyan hymns while I was in my mother’s womb”. But he also has experience with and ties to other faiths. He now serves as a member of the World Council of Churches’ Executive Committee and as Co-chairman of the South African National Religious Leaders Forum. Like migration, he said, inter-faith relations – with which the council has long been involved – is “an issue that needs to be taken much more seriously if we want to build a just and free society”. – United Methodist News Service. THE WORLD METHODIST EVANGELISM INSTITUTE will celebrate its 30th anniversary with “Shalom 2012 – A Holy Land Evangelism Seminar” in Jerusalem from Jan 9 to 17, 2012. Bishops, heads of churches, and members World Methodist Council are invited to name persons from their churches and regions to attend. To be held at Ramada Jerusalem Hotel, the seminar will include day tours to Holy Land sites, and will oﬀer options for post-seminar tours as well as seminar credit with extra requirements for seminary students and continuing education credits for pastors through Emory University.